With July 4th approaching, it’s an important to consider how your dog will feel about the holiday celebrations. We may enjoy loud parties and explosive fireworks, however, these festivities can cause a great deal of anxiety for dogs. 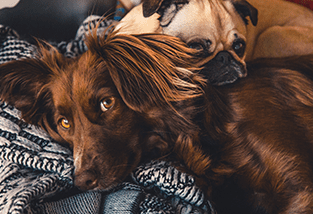 It’s common for pet owners to seek a simple and natural solution for easing their dogs’ anxiety, and luckily, CBD oil may be the answer. 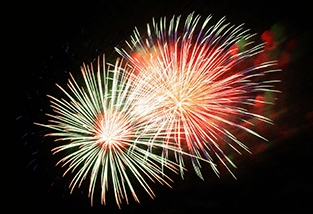 Think about fireworks from your dog’s perspective. If you heard a series of unexplained loud explosions late at night – wouldn’t you be anxious too? The booming sounds and feelings of tremor make dogs feel severely anxious or fearful. The confusion and anxiety caused by fireworks is traumatic, and it’s common for dogs to respond by trying to flee. That’s why July 4th is the most common day of the year for escaped dogs. You are your dog’s world, and he will often turn to you for comfort and reassurance. 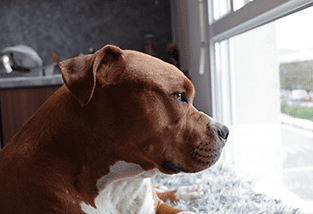 If you choose to spend the holiday away from home, your pup’s anxiety may be elevated during the commotion of loud fireworks and neighborhood activities. The anxiety of fireworks can also worsen the symptoms of separation anxiety, a common condition in dogs defined by stress and anxious behaviors in absence of the owner. Instead of going out for Independence Day, you you decide to stay home and invite friends over to celebrate. Some dogs may love having visitors and more attention, but other dogs may shy away from the idea of new people in their space. 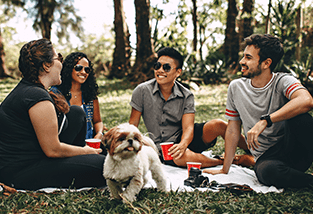 If you know your dog experiences anxiety around new people or party settings, a Fourth of July house party may trigger stress and anxious behaviors. Signs of anxiety in dogs range from mild and subtle, to extreme and destructive. To determine if your dog is stressed by the July 4th celebrations, look for the following signs: trembling, hiding, escape behaviors, pacing, increased vocalization, yawning, licking lips, tail between legs and chewing or destructive behaviors. CBD, or Cannabidiol, is a natural compound found in Cannabis plants. Unlike its sister compound, THC, there are no psychoactive properties of CBD, so it will not get you “high” or cause toxicity concerns in dogs. Extracted for its natural medicinal properties, CBD has a growing reputation for it’s ability to treat a wide variety of conditions in both humans and dogs. Because CBD oil promotes calmness and harmony in the body and mind, it is often used to treat anxiety. Many pet owners have seen effective results with using CBD oil to treat separation and situational anxiety, hyperactivity and even aggression. CBD can gently ease away the feelings and symptoms of anxiety your dog may experience on July 4th. Unlike traditional anxiety medications for dogs, CBD does not cause any harsh side effects. 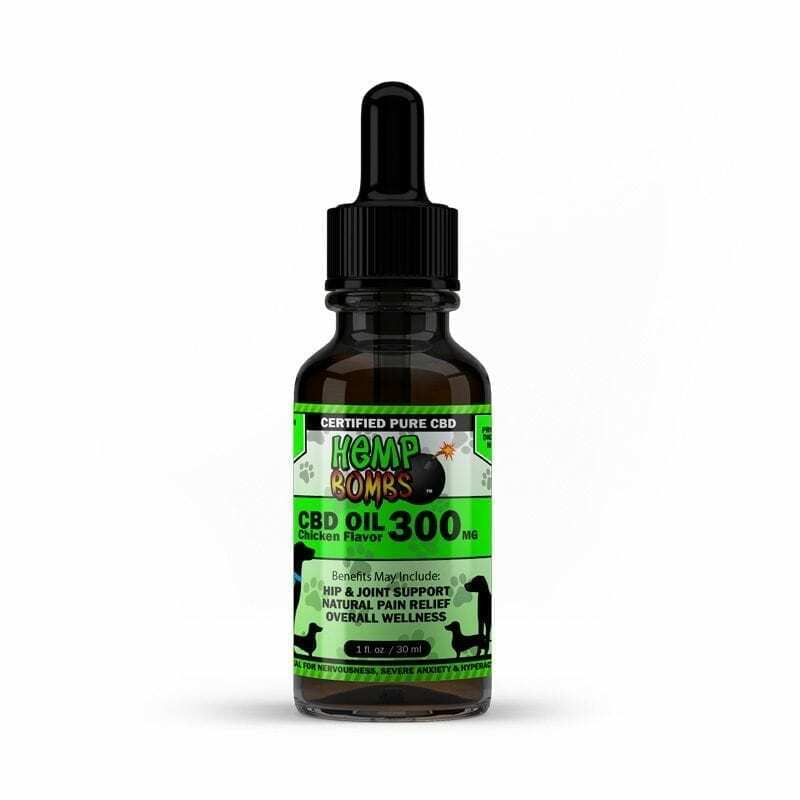 CBD oil is an all-natural solution derived from Hemp plants, and there are no reported severe side effects or deaths associated with giving CBD oil to dogs. CBD oil that is derived from Hemp and contains zero percent THC is federally legal in the U.S., so you can purchase it freely without a prescription from your veterinarian. 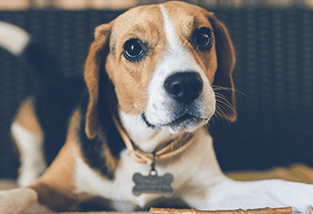 The pricing of CBD oil for dogs is comparable with the costs of many prescription anxiety medications for dogs. 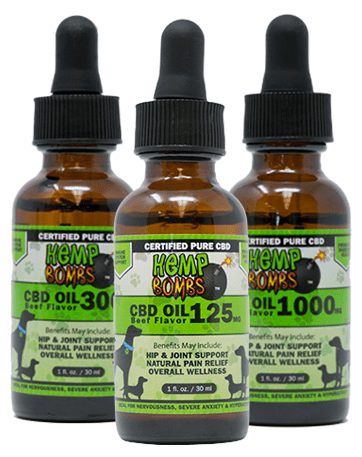 Hemp Bombs’ CBD Oil for Pets is a popular choice for pet parents, as it features CBD extract derived from organic-certified, premium-quality Industrial Hemp grown with sustainable methods. Our CBD Oil for Pets products are pure and potent, and we verify its quality with a third-party lab. We offer our CBD Oil for Pets in three potency levels, 125mg, 300mg and 1000mg, to accommodate for different sizes, breeds and health needs. We also publish a comprehensive dosing chart, so you can calculate how much CBD may be best for your dog. Our CBD oil is specifically designed for pets, and it is available in scrumptious chicken and beef flavors. While CBD is safe for pets, it’s a good idea to consult with your veterinarian before giving CBD oil to your dog. When it comes to fireworks anxiety or social fears, your dog will benefit greatly from having their own quiet space. Choose a room in your home that you know is generally quiet and turn on some subtle music or a calm television show to help drown out the noise of the fireworks and celebrations. Sometimes the best way to help ease anxiety is with distraction. Food is almost always the perfect option for distracting dogs. 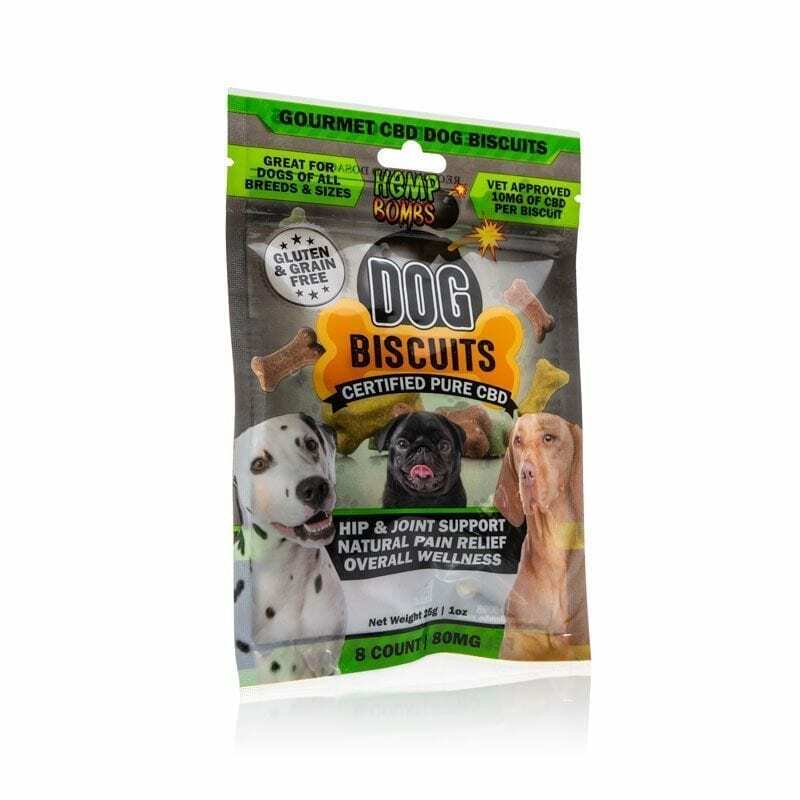 Offer your dog a frozen or long-lasting treat to keep his minds off the holiday excitement. Puzzle toys and food-dispensing toys are also a good way to redirect your pup’s attention. Your dog looks at you as a parent figure, and your comforting voice and touch can have a positive impact on your dog’s anxiety. If you are home with your dog on July 4th, comfort him with a soothing voice and gentle petting. 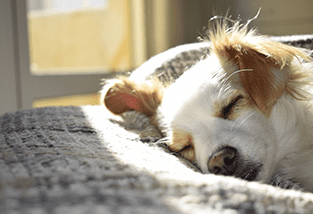 Your dog may also feel relief from items that smell like you, like your pillowcase. While you’re planning your July 4th festivities, consider CBD oil for your dog’s anxiety. Calm your dog’s fears and stress with an effective, natural solution so you can both have a happier holiday. Shop now.